[Attachment] Alzheimer's is a disease of aggregation. Neurons in the human brain make a protein called amyloid beta. Such proteins on their own, called monomers of amyloid beta, perform important tasks for neurons. But in the brains of people with Alzheimer's disease, amyloid beta monomers have abandoned their jobs and joined together. First, they form oligomers - small clumps of up to a dozen proteins - then longer strands and finally large deposits called plaques. For years, scientists believed that the plaques triggered the cognitive impairments characteristic of Alzheimer's disease. But newer research implicates the smaller aggregates of amyloid beta as the toxic elements of this disease. Now, a team led by researchers at the University of Washington has developed synthetic peptides that target and inhibit those small, toxic aggregates. As they report in a paper published the week of April 15 in the Proceedings of the National Academy of Sciences, their synthetic peptides - which are designed to fold into a structure known as an alpha sheet - can block amyloid beta aggregation at the early and most toxic stage when oligomers form. The team showed that the synthetic alpha sheet's blocking activity reduced amyloid beta-triggered toxicity in human neural cells grown in culture, and inhibited amyloid beta oligomers in two laboratory animal models for Alzheimer's. These findings add evidence to the growing consensus that amyloid beta oligomers - not plaques - are the toxic agents behind Alzheimer's disease. The results also indicate that synthetic alpha sheets could form the basis of therapeutics to clear toxic oligomers in people, according to corresponding author Valerie Daggett, a UW professor of bioengineering and faculty member in the UW Molecular Engineering & Sciences Institute. Cellular proteins assume many different 3D structures, usually by first folding into certain types of basic shapes. The alpha sheet is a nonstandard protein structure, discovered by Daggett's group using computational simulations. The research team has previously shown that alpha sheets are associated with aggregation of amyloid beta. These and related findings indicate that, in nature, alpha sheets likely occur in only rare instances when proteins fold incorrectly and interact in ways that disrupt cellular function, leading to so-called 'protein misfolding' diseases like Alzheimer's. 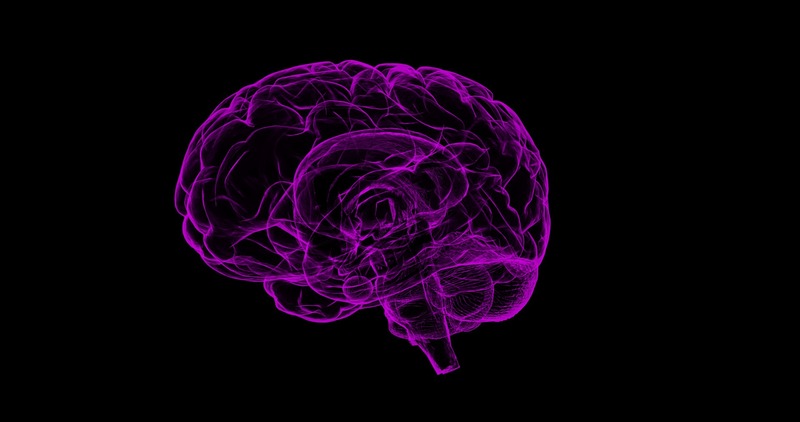 'Amyloid beta definitely plays a lead role in Alzheimer's disease, but while historically attention has been on the plaques, more and more research instead indicates that amyloid beta oligomers are the toxic agents that disrupt neurons,' said Daggett. For more information, contact Daggett, who is currently traveling, at [email protected].